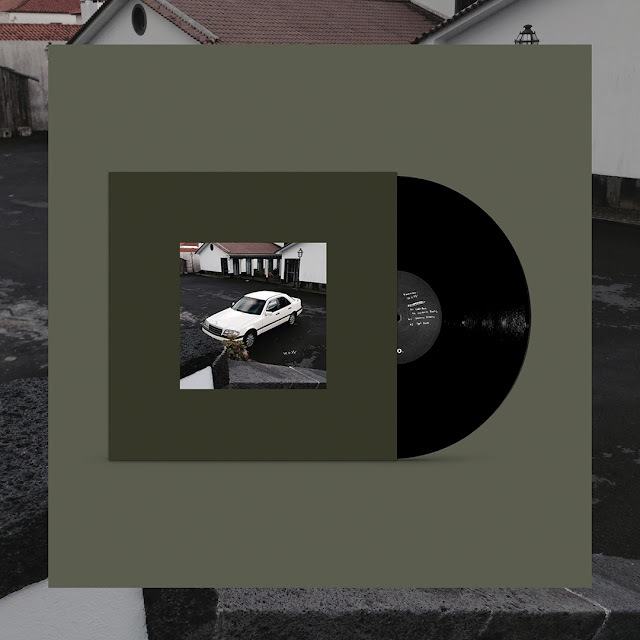 Home 2019 Electronic Music Offen music Passarini Releases Techno vinyl Vladimir Ivkovic's Offen Music to release Marco Passarani's first solo album in 14 years! Vladimir Ivkovic's Offen Music to release Marco Passarani's first solo album in 14 years! Hello, i'm getting in touch to announce that Vladimir Ivkovic’s imprint Offen Music make public that they will release Marco Passarani’s first solo album in 14 years. ‘W.O.W’ as it had been entitled will hit shops on January 14th on 2x12” and digital formats. Passarani (half of the duo Tiger & Woods) is one of the most influential artists from the Italian underground. Active since the ‘90s he was responsible for bringing rave sounds from Detroit and the UK in and out of Italy. He has been an inspirational producer putting out releases on classic imprints such as Peacefrog, Generator or Skam, while carefully curating his own catalog of labels including Final Frontier. In recent years he’s released on Numbers and Gerd Janson’s Running Back. The Roman luminary has also been remixed by heavyweights like Autechre (as Gescom) and Ricardo Villalobos and has been a tutor at Red Bull Music Academy since 2004. 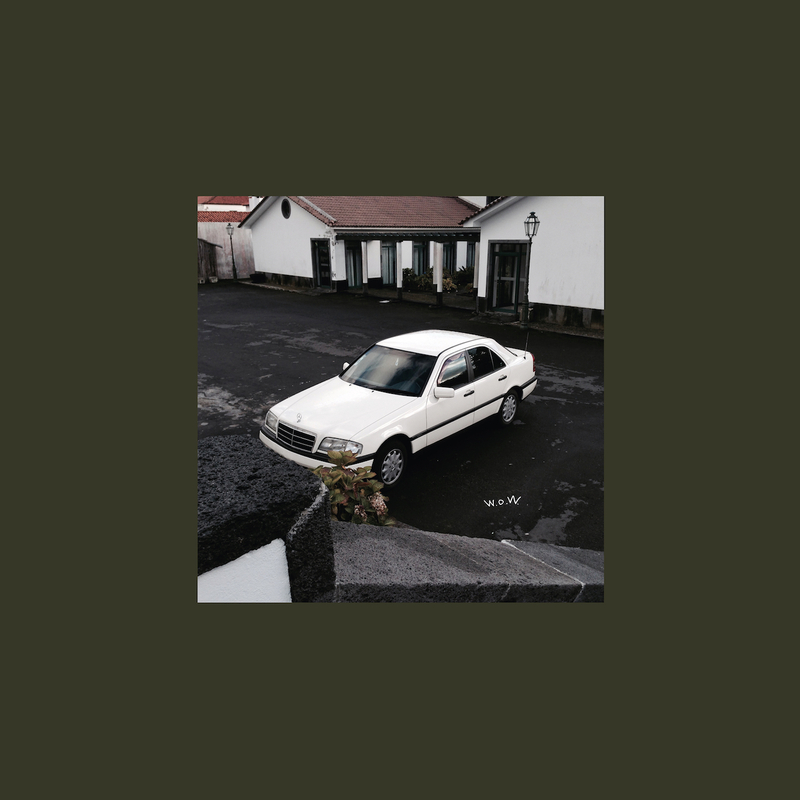 It’s not surprising that his highly anticipated LP is set to release on Düsseldorf’s Offen Music, run by the dexterous selector from Salon des Amateurs, Vladimir Ivkovic. 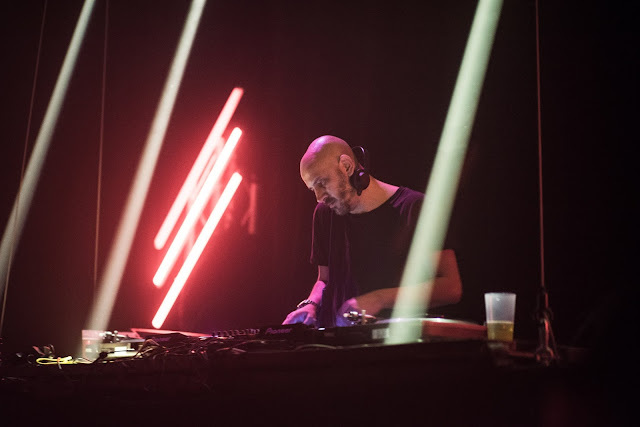 The album puts together influences from proto-house, dystopic electronica and classic Detroit Techno, as Passarani says "I was trying to bring order to my creativity, going through the pieces of the puzzle that I’ve been lost in. Before, I could concentrate on some areas of the puzzle, while now I can see the final picture when I look at all those pieces”. Overview: Offen is proud to announce the long awaited new solo release by one of Italy’s most visionary producers, Marco Passarani. WOW encompasses eight tracks that vary in texture, with nods to proto-house, dystopic electronica, classic Detroit techno and Library records alike. Opening with the panoramic spacescape of “Coldrain,” buoyed by a supple bassline, the future-nostalgic “Cydonia Rocks,” with its washes of sound, gives way to “Drumy Dream,” a robotic techno lovesong. “Get Down” follows, its insistent rhythm and TB303 refrain punctuated with jagged vocoder stabs. The anthemic and agile “Innowave” stretches out, making way for “Minerals,” its bubbling rhythm drenched in a dreamy and disconnected optimism. “Talk to Me” and “Strings Fair” bring the record to its emotional apex, with murky, energetic basslines building a scaffolding for sparkling cascades of melody.